Last edited by hondabuddy33; 02/24/2015 at 02:59 AM. I can Vouch for my buddy Matt, these Works are Authentic & in Great Shape. 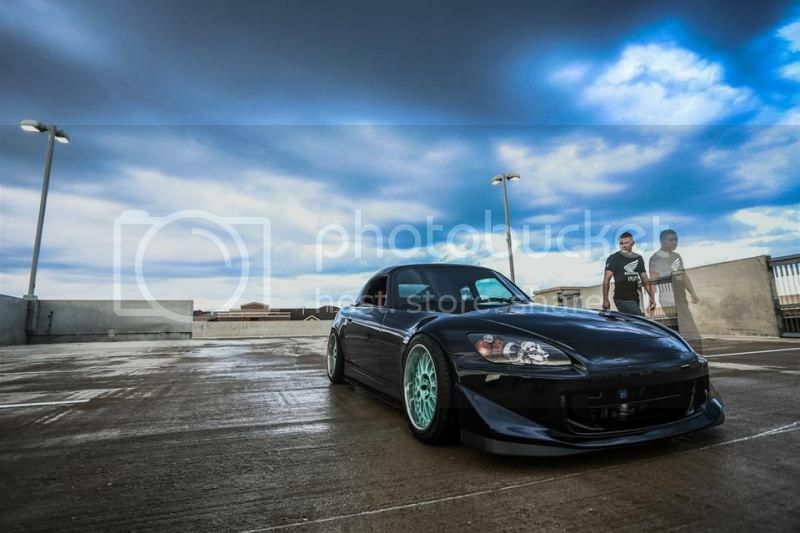 This is my old S2000 referencing from the Bottom Picture of OP. Willing to negotiate and deal with anyone that is seriously interested.. Someone needs to get these!